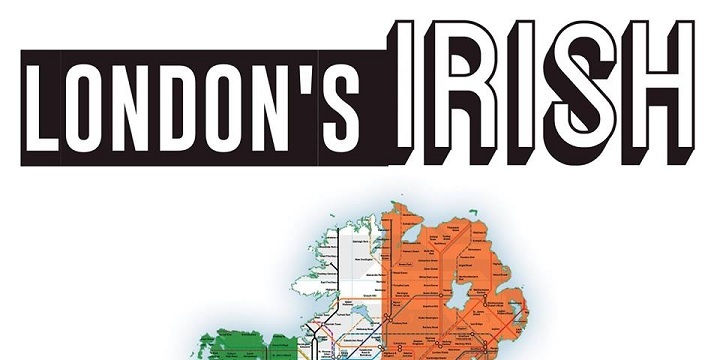 A night full of the best Irish comics at East Londons No.1 comedy club, London’s Irish is a guaranteed night of laughs. “Been rocking Dublin audiences for the past few years. If you like one-liners, this guy is for you.” – Aidan Bishop, the International Comedy Club Dublin. The show will start 8pm prompt! Advance tickets £7, £10 on the doors. Group offers available.